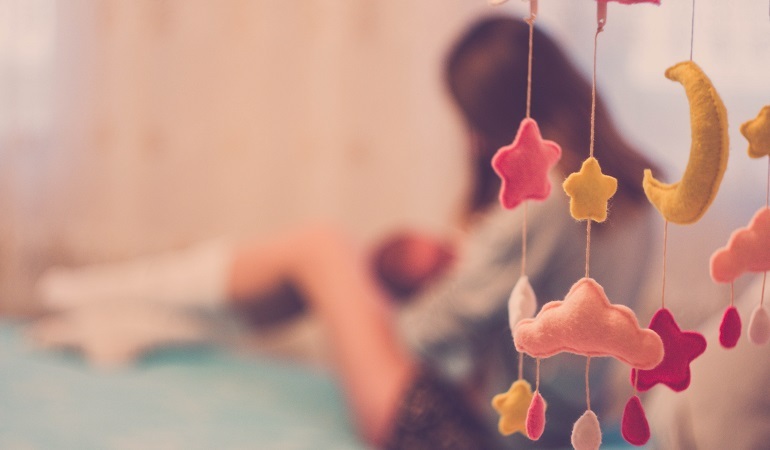 Few adoptive mothers will tell you that breastfeeding is easy, but almost all will say it's worth the effort. Few adoptive mothers will tell you that nursing is easy, but almost all will say it’s worth the effort. "My Decision to Adopt Transracially"
One mother shares the special memories she has of bonding .. There's no one best diaper for baby. Just choose the ..
We asked our readers, "What sleep problems did you encounter ..